Knowing where biblical events happened can help you understand the bigger picture of scripture—and that’s what The Bible Atlas and Companion is all about. Bible Atlas & Companion by Christopher D Hudson; David Barrett was published by Barbour in June 2013 and is our 23410th best seller. 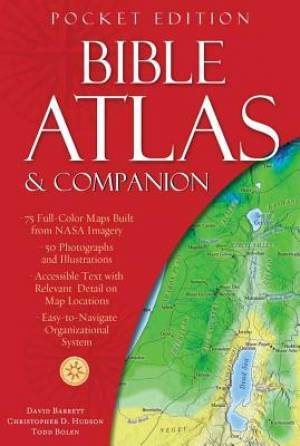 The ISBN for Bible Atlas & Companion is 9781620297445.